Congratulations Beauty by Nature for opening their 4th store at Causeway Point! I’m honored to be invited to Beauty by Nature Exclusive 4th store Opening Celebrations on 11 June 2014. 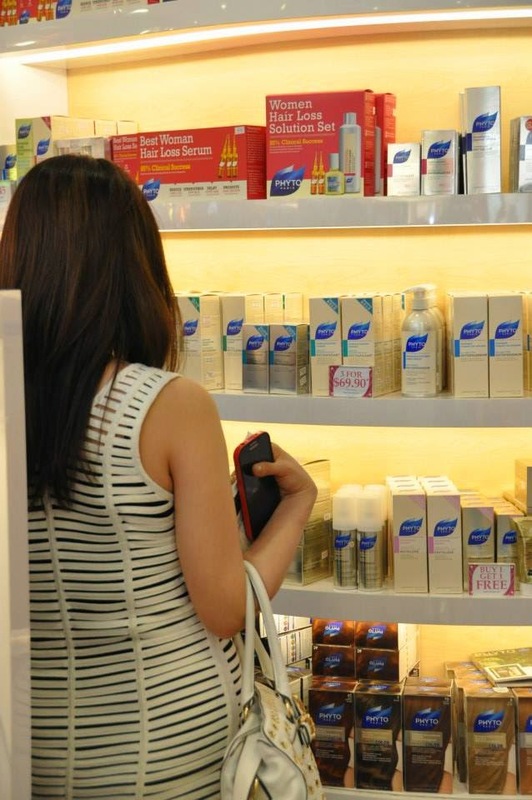 Beauty by Nature carries over 15 different brands in their stores. From skin care products, body care products to hair care products, they have wide range of products for you to choose from. Beauty By Nature also have Fragrances that suitable for adults and kids. These fragrances are alcohol-free definitely safe for children. Scalp Analysis for me. I’m having sensitive and dry scalp, after doing the scalp analysis I know more about my scalp problem. The Beauty Advisor also recommended me which brand and type of hair care products will be able to help me and suitable for my sensitive scalp. Phyto is one of the best hair care products in the market. Their products are all silicon free which is very suitable for sensitive and problem scalp. They do have different ranges of hair care products to target different hair and scalp issues. 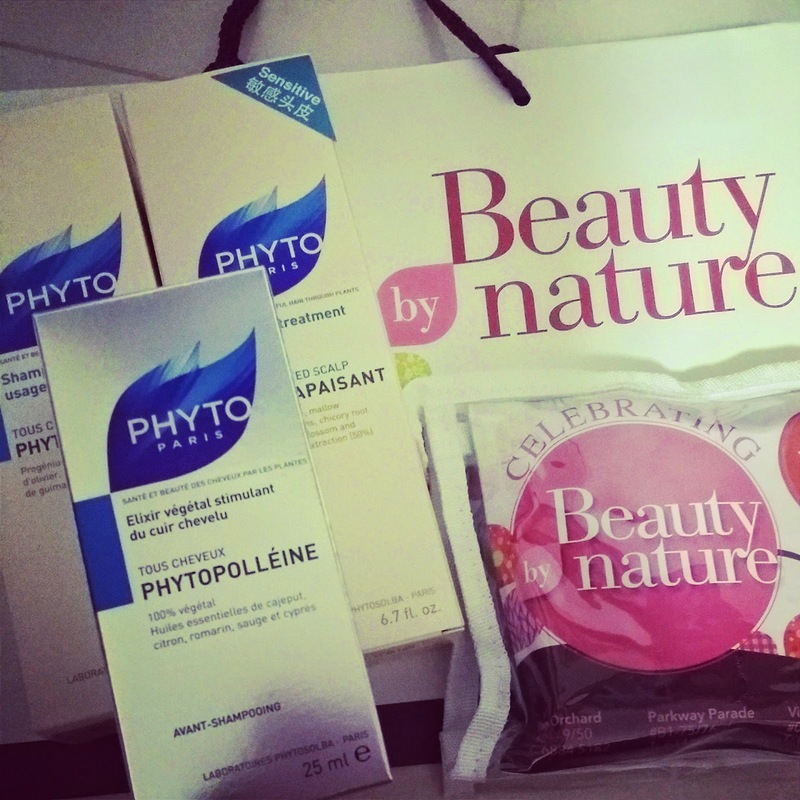 My $100 worth of Phyto products! Psst.. Do you know that Beauty By Nature also have an online store? You can now conveniently shop for your beauty products at home!